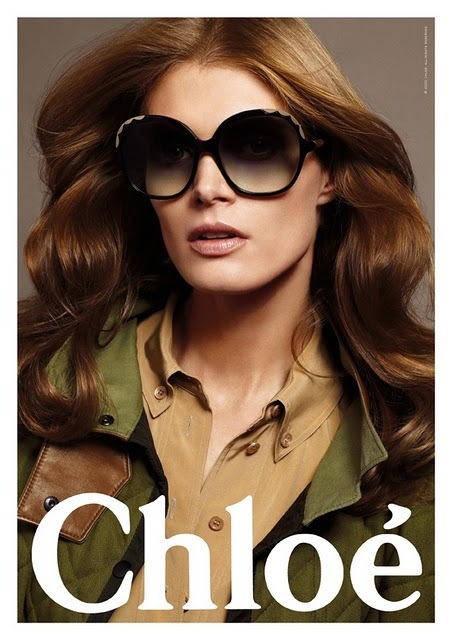 Chloe is a very special brand. 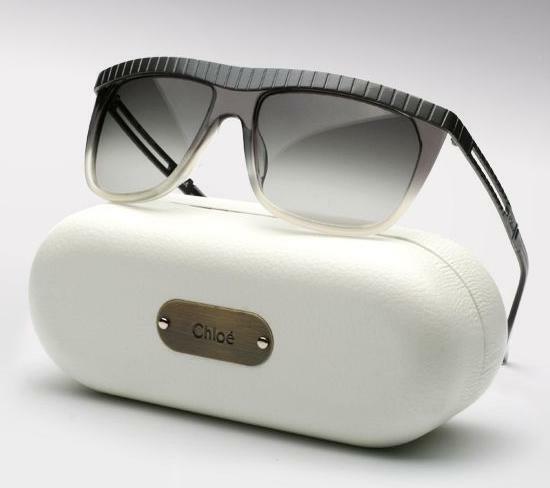 Chloe glasses are “must-have” in Europe and the U.S. and translate all the sophisticated style, timeless and Sober maison. 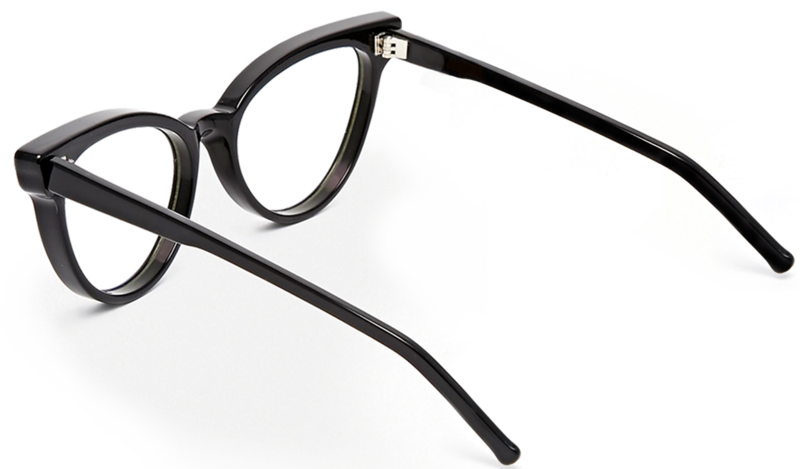 Around here, they are still an exclusive, ideal for elegant women with refined tastes and attuned to fashion. 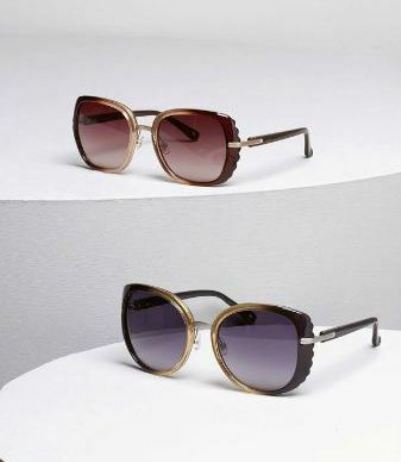 Actress Michelle Trachtenberg, known to the general public for its participation in the TV series Buffy the Vampire Slayer co-star of last season with the most famous Sarah Michelle Gellar, was recently spotted wearing a very interesting model of sunglasses Chloe designer. Why should you use Chloé?